Thanks to Grigory Yaroslavtsev for taking over the Theory Jobs Spreadsheet. Details on Grigory's blog. Check out who is going where next year. My office has an awesome view of Midtown Atlanta. 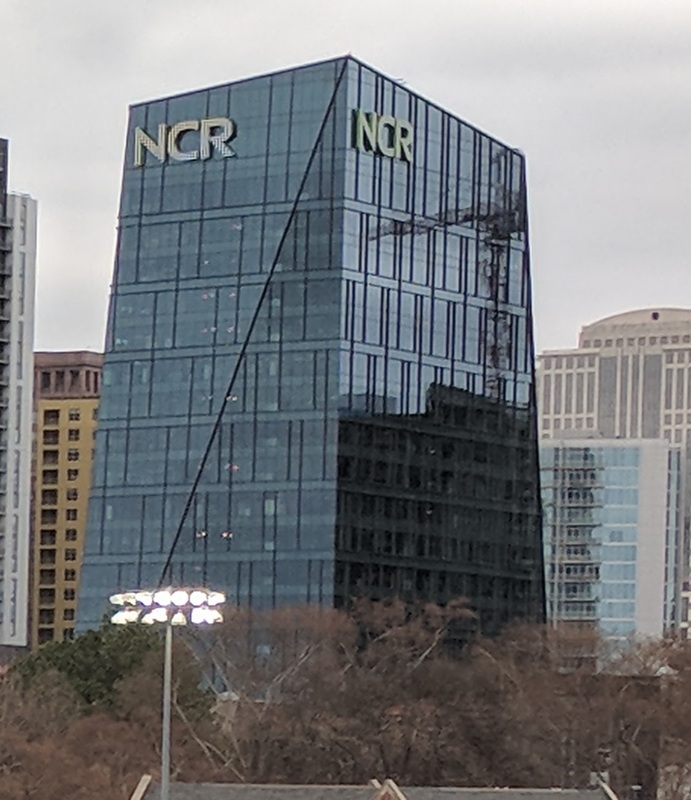 Midtown has seen considerable construction over the last decade and I get to see the skyline change before my eyes. 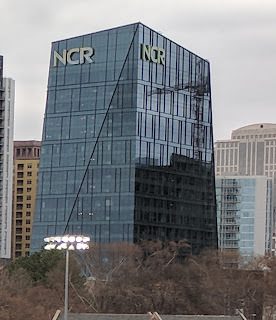 NCR opened an impressive glass building for their new world headquarters just a few months ago not coincidentally a short walk from Georgia Tech. A few weeks ago I got a tour of this facility. Most of the employees in the building do not get their own offices or desks. They have an open floor plan with hoteling. They use an app to reserve a desk up to a few weeks ahead of time. Each desk has a keyboard and two screens that they stick their laptops into. Their cell phones become their main phones. There are many conference rooms of different sizes, even some tiny ones meant for a single person to have a phone call or escape to some quietness. 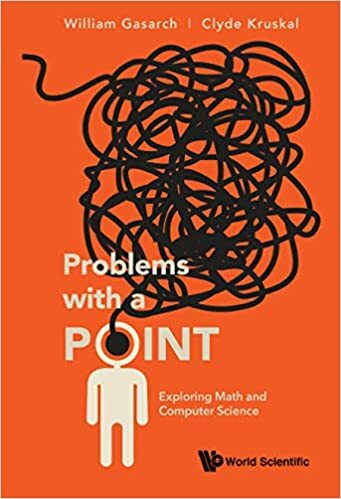 Would hoteling work in the academic world? Never, you learn quickly that professors will never give up two things: their office or their parking. When we do talk about hoteling, we talk about a shared office for people who have a main office in a different building. With faculty who often travel at far too many conference, or on some days working out of home or coffee shops and rarely using the books in their office, if they have them at all, why do we stick to the old fashioned offices? The best academic research require collaboration, between faculty, students, postdocs and other researchers. The best times I've had as a professor is when a student or colleague walks into my office with a question, an idea or sometimes a proof. Better if I have some place to be found and not just a location in an app. I'd also miss the view. Couldn't one extend the hoteling app to locate a colleague's desk? That feature can then be used to "Drop in" at the colleague's desk for a discussion, triggering the same kind of collaboration that you speak of. The floor plan at Simon's sounds approximately like the NCR floor plan. Lance, did you delete this blog on purpose from Theory of Computing Blog Aggregator? Just asking, since I see some blogs have recently been disappearing from there. There are some issues with the aggregator and they are working on the problem.